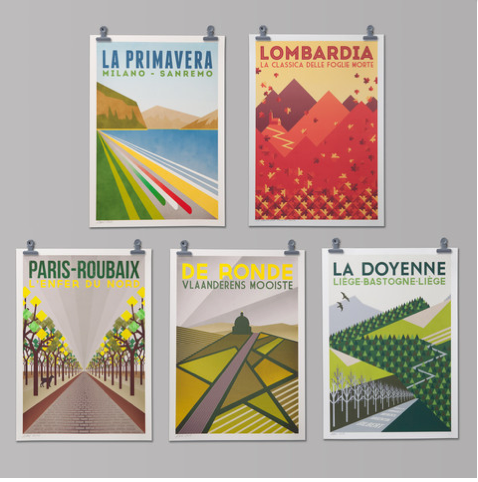 These gorgeous prints are the work of The Handmade Cyclist and available from the Look Mum No Hands online shop. 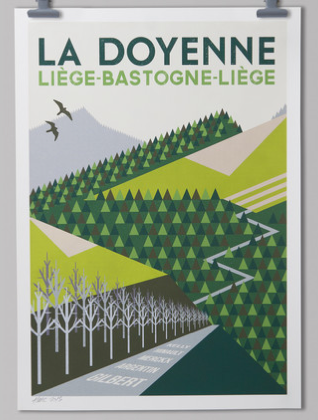 The posters are A2 (big!) and are a very reasonable £35 each. I want them all.